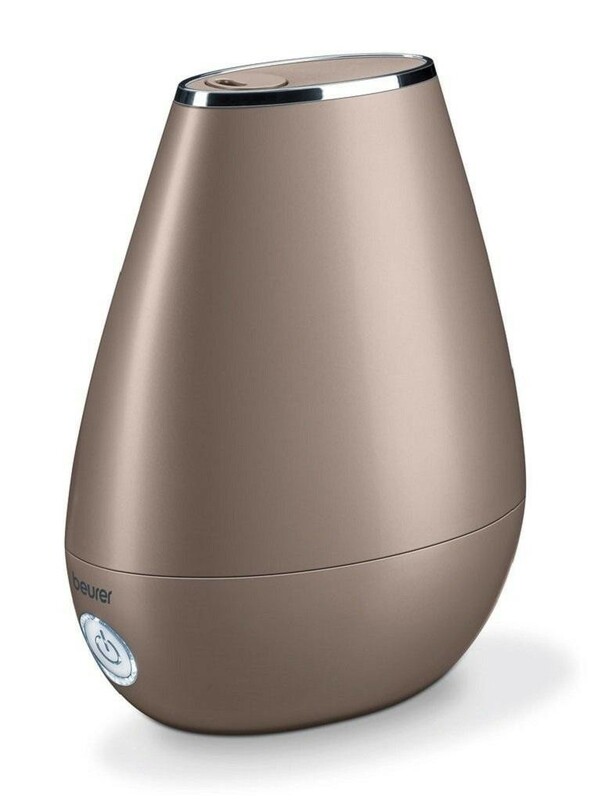 This air humidifier, which is ideal for rooms up to 20m2, incorporates the function of ultrasound technology: high frequency vibrations, which generate small drops of water surface. Thanks to this technology, this device is silent and low consumption. If you wish, you can use aromatic oils to perfume your room and enjoy a healthy environment and wellbeing.